The Nissan Motor Company didn’t start out as Nissan in fact the well-known automaker originally started as the Jidosha Seico Company in 1933. This Japanese born automobile company merged with another small company and a year later the Nissan Motor Company was born. When you take a look at the Nissan car brochures you won’t see the Nissan name on the early cars because the early models were built with the Datsun name. 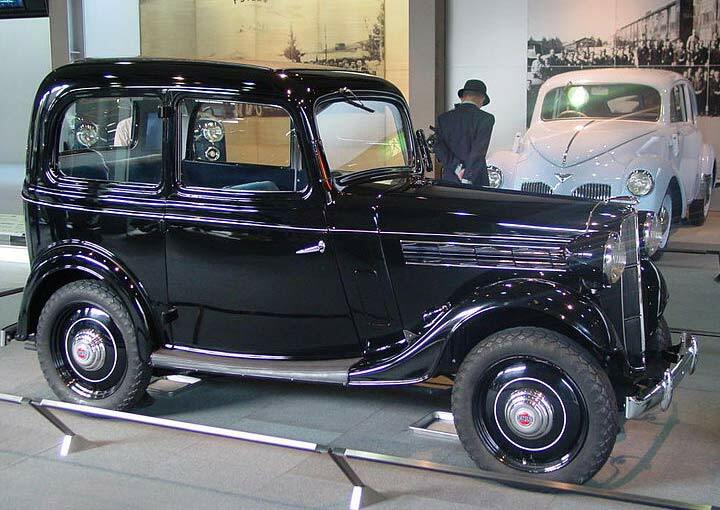 The first cars built by Nissan were marketed under the Datsun name in 1934. They built vehicles locally for years and after the war Nissan partnered with the Austin Motor Company, which helped the brand grow and eventually make its way to the American marketplace. The Datsun hit the American market in 1958 with the Datsun 1000 which were built with an Austin Motors chassis. Sorry, but the Nissan car brochures with the Datsun name are very hard to find, but we have a line on a couple. The Nissan Motor Company merged with the Prince Motor Company in 1960s and the first Datsun cars were built expressly the United States starting with the popular Datsun 510. By the end of the 1960s Datsun had shipped over one million cars, which was quite a feat when it comes to building automobiles. The Datsun name soon became a well-known brand when they introduced the Datsun 240Z sports car. The 240Z featured an inline 6-cylinder engine and a sleek hi-line sports car design at an affordable price. By the end of the 1970s Nissan had built and exported over ten million vehicles. You would think that these Nissan car brochures would be easy to find, but early Nissan sales literature hard to find. Finally in 1981 the Nissan Motor Company changed the brand from Datsun to Nissan across the globe. 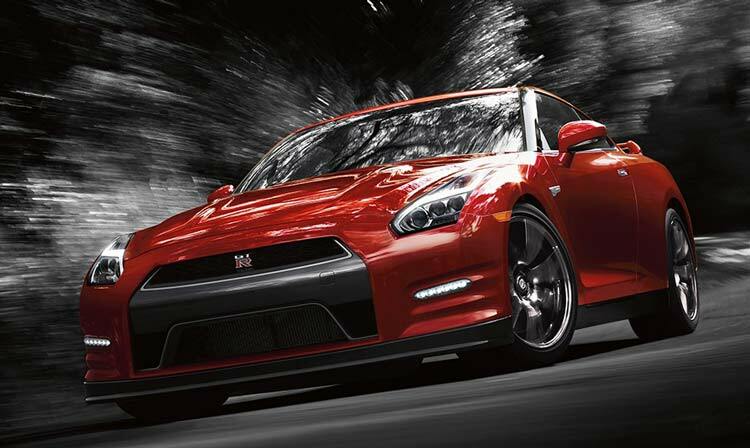 The Nissan Motor Company also expanded their market with a new division called Nismo, which developed high performance accessories and vehicles. Business was good and soon Nissan decided to build a production facility in the United States. This helped make Nissan a name in America and before long there were Nissan car brochures and sales literature available. The Nissan line of automobiles grew in popularity in 1990s by offer fun, sporty and affordable cars. The new offerings that included the 300ZX, Sentra and the Maxima helped Nissan grow to be a major automaker. However by the late 1990s Nissan was running out of steam and Nissan was starting to look like every other car. The early ’90s saw Nissan’s fortunes rise in the U.S. thanks to fun-to-drive cars like the 300ZX, Maxima and Sentra. But this trend didn’t last long and by the late ’90s Nissan’s offerings consisted of anonymous vehicles. The company’s future was uncertain. It wasn’t until 1999 when Nissan created an alliance with the Renault car company that helped Nissan get back on track. The resources of the alliance helped Nissan redesign their vehicles and introduced a wider range of vehicles. The new offerings from Nissan included Titan pickup truck, 350Z sports car and the Armada SUV all of which were a success. Nissan continues to grow their line up of quality vehicles including the GT-R super sports car, the Murano and the Leaf electric car. Check out the large selection of Nissan car brochures and sales pamphlets below to better appreciate the full Nissan line.